You are here: Home / Beauty / Healthy Proteins + Healthy Lifestyle = Looking Good! 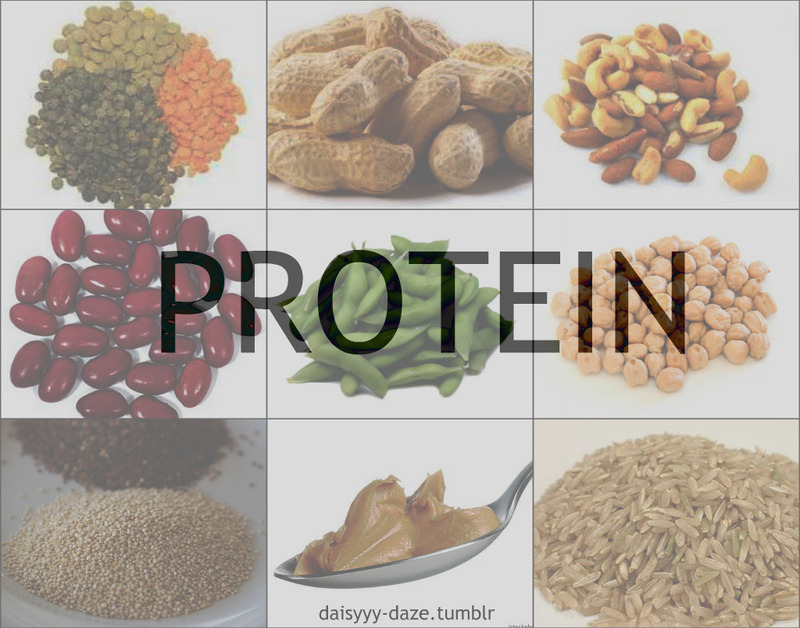 Healthy Proteins + Healthy Lifestyle = Looking Good! « Beauty of the Month: Eva Green!